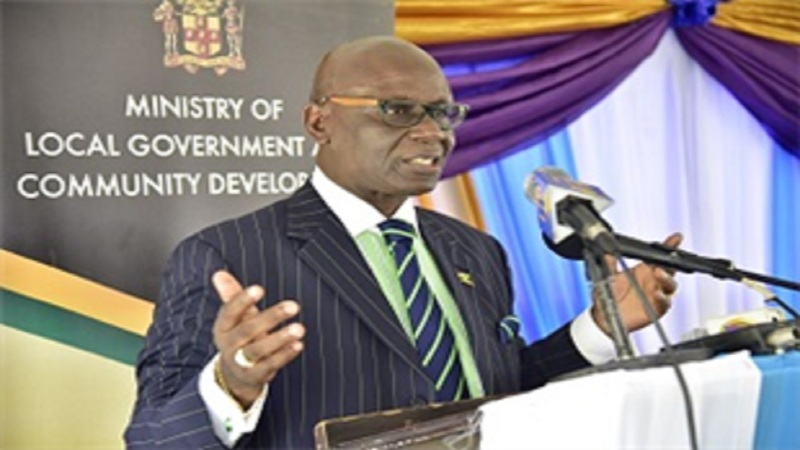 Local Government and Community Development Minister, Desmond McKenzie, has mandated the local government authorities to move to reclaim the streets from illegal vending and unruly taxi operators. 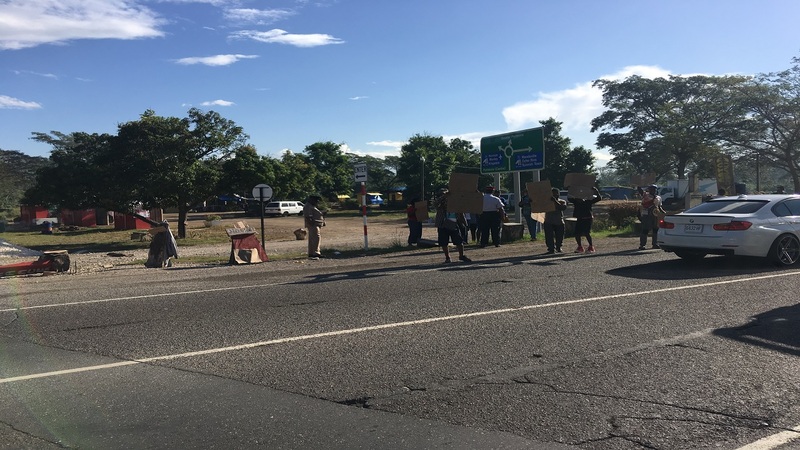 "Our town centres are overrun by indiscipline taxi operators, by vendors, who for some reason best known to them, feel that our roadways belong to them. But then I ask myself, what is it that the local authorities are doing to preserve those spaces?" stated McKenzie. 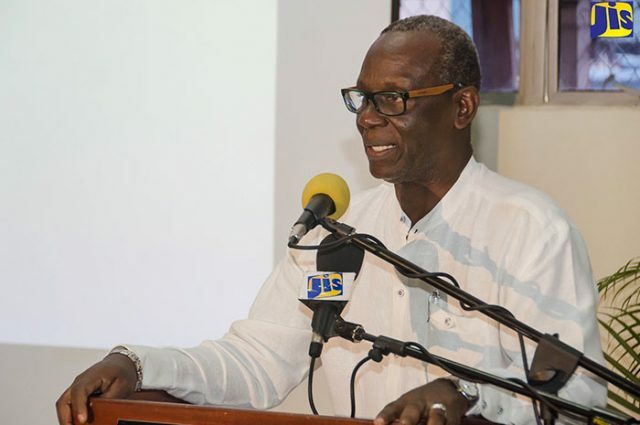 He was speaking on Thursday at the closing ceremony of the inaugural three-day Local Governance Conference which got under way at the Jewel Grande Montego Bay Resort and Spa in Rose Hall, St James on Tuesday, July 17. 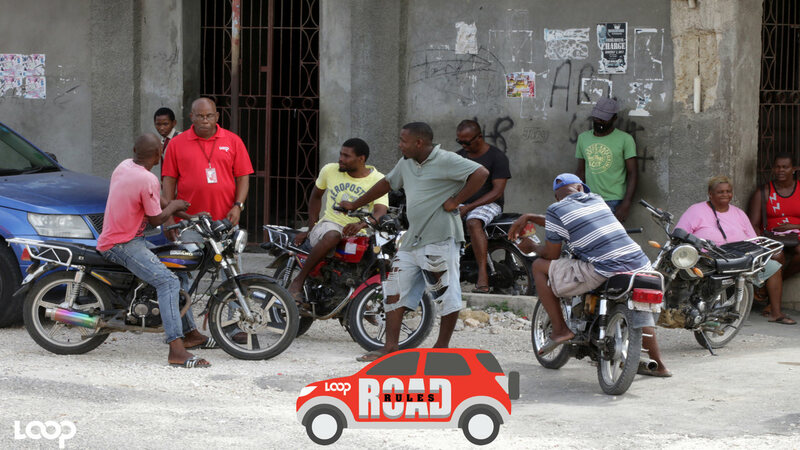 The minister urged political representatives at the municipal corporations across the country to be bold enough to partner with the police to rid the streets of illegal vending even at the risk of becoming unpopular.
" I urge you to engage the police... that is why we brought them here (at the conference), because public order must be restored to our centres, whether it is urban or rural, whether it is the capital town centres. We have to return some semblance of law and order for us to exist. And we can't exist if we are afraid to take action," McKenzie declared. The conference was put on by the Ministry of Local Government and Community Development under the theme, "Strengthening Responsiveness and Accountability within the Local Governance Framework."